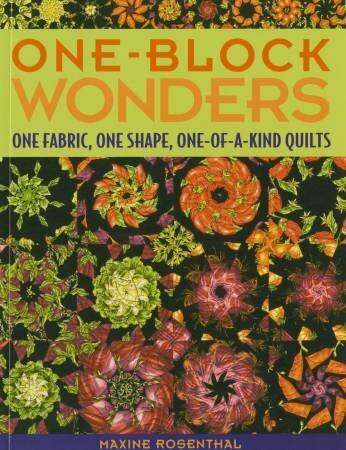 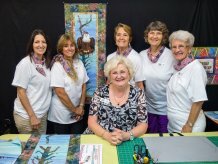 6 quilt projects teaches technique for creating endless one block wonder variations No Y seams. 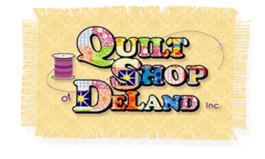 Add the ruler to your cart too. 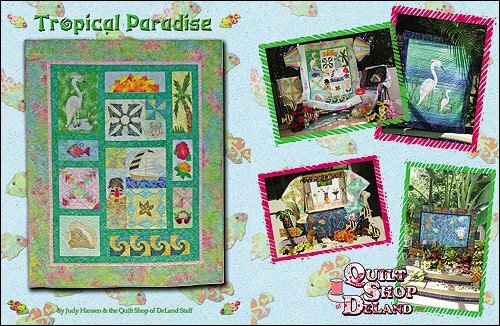 Tropical Paradise includes a Twin Size Sampler and 7 additional projects. 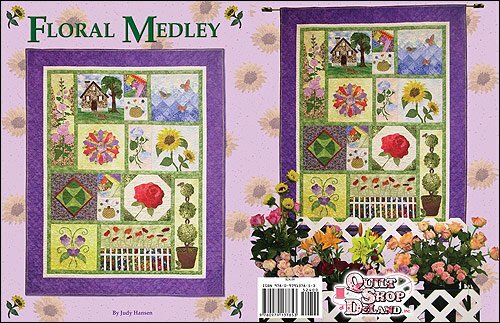 Floral Medley....12 lovely blocks full of piecing and creative applique...so easy and fun!